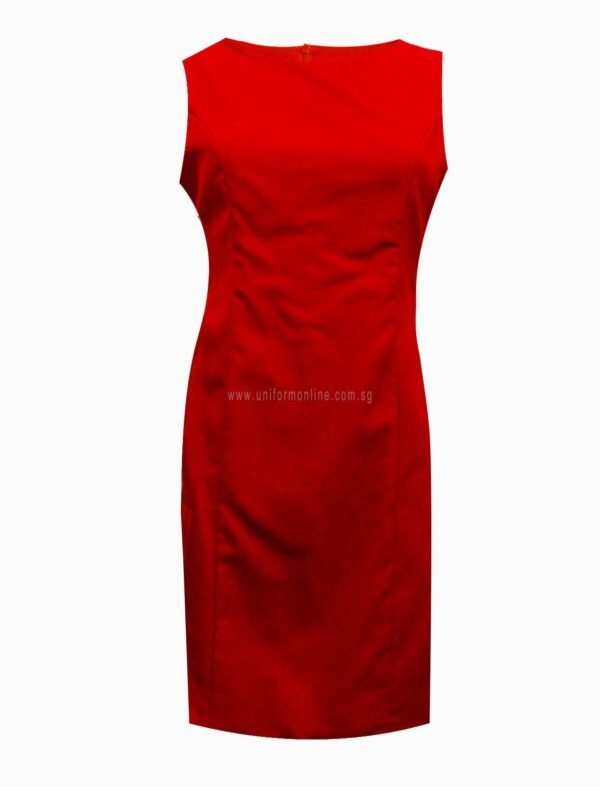 Make a statement with our knee length and sleeveless red dress which is full of energy. 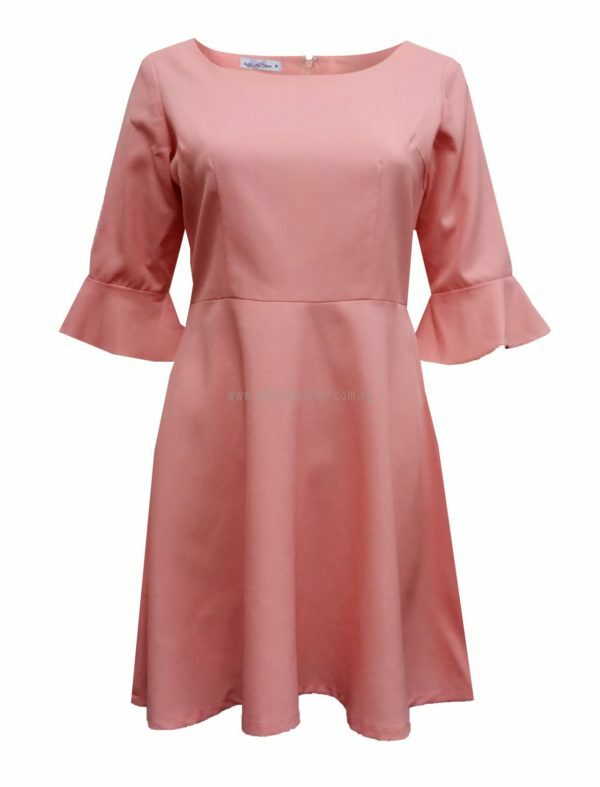 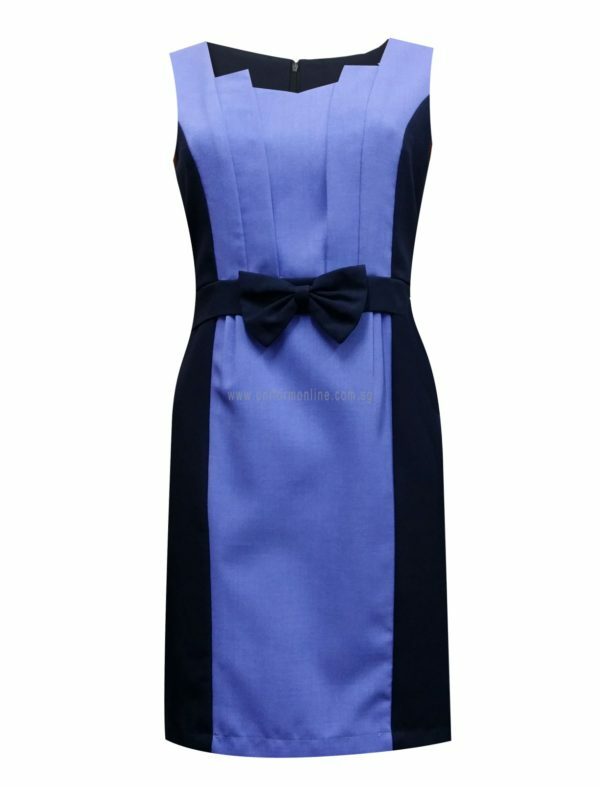 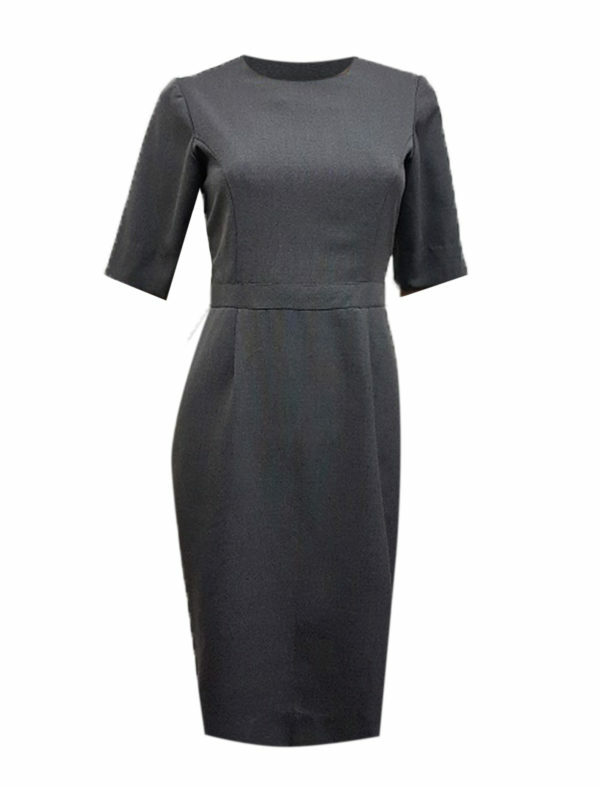 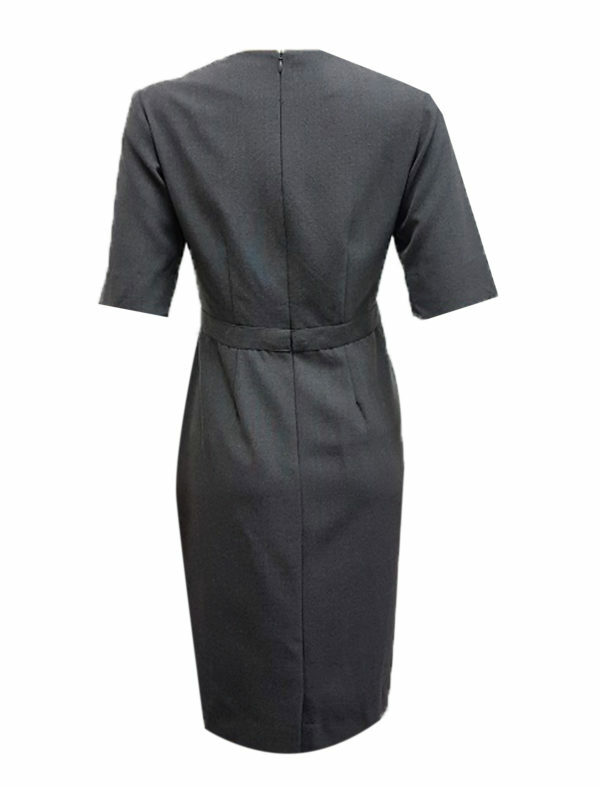 The dress comes with a functional side slit and the lining make it a comfy piece. 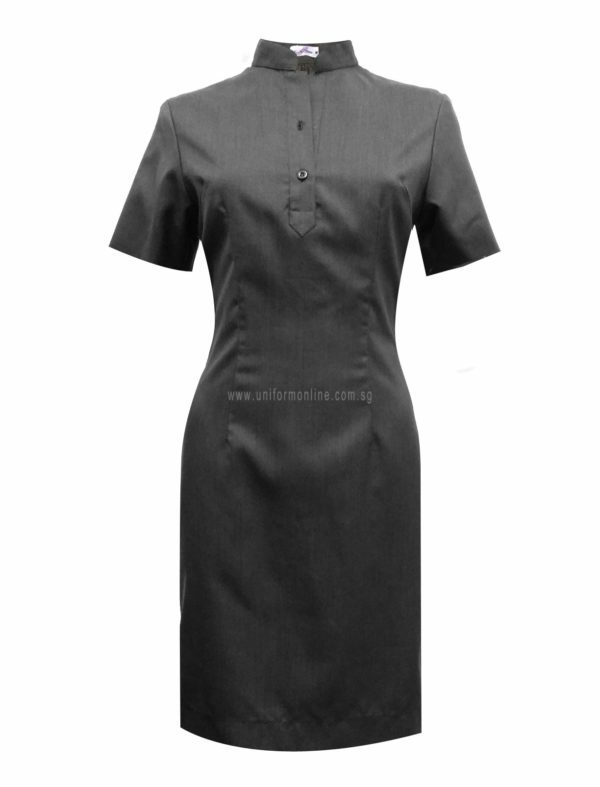 Material: 50% polyester 50% cotton with lining.